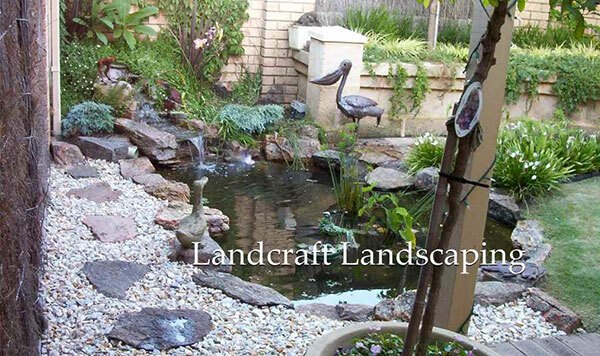 Water elements in a landscape are always eye-catching, but they can add more value to your property as well. 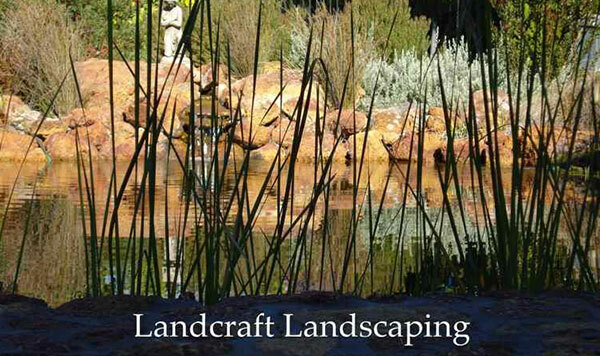 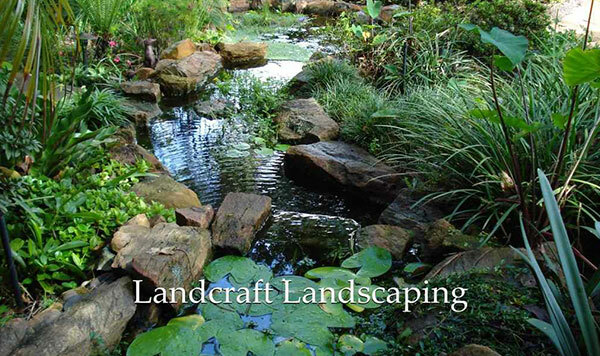 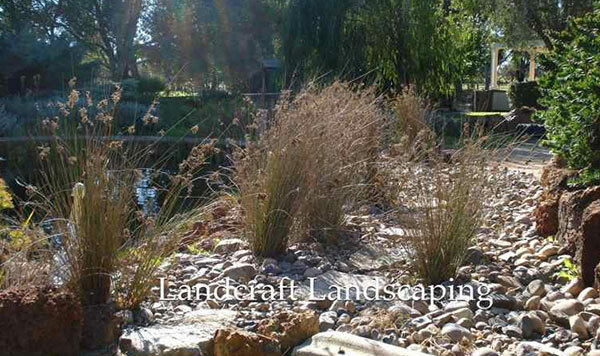 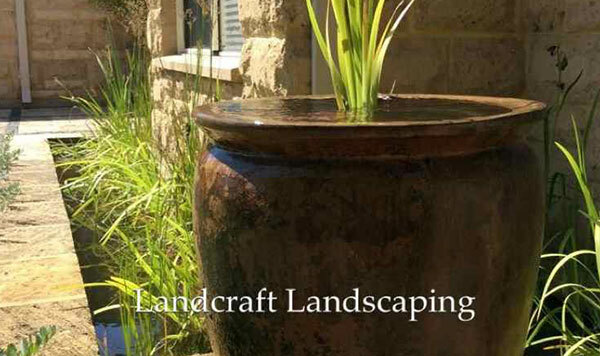 A functional and enjoyable landscape has various elements that work together to make the land beautiful and stunning. 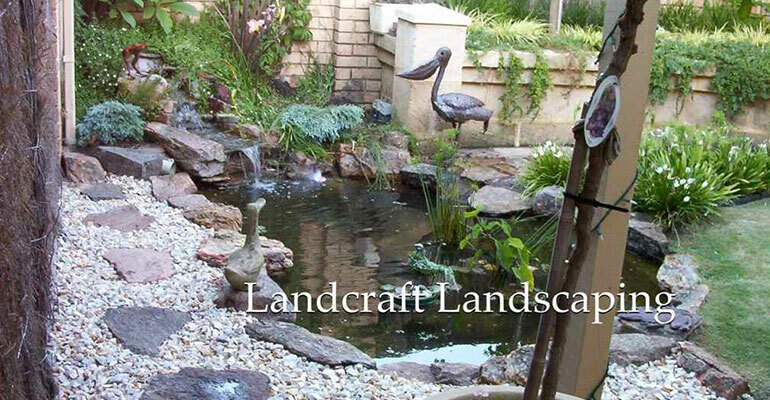 Water is one of those elements. 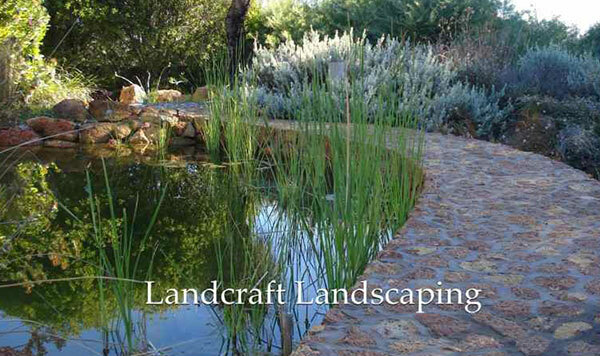 It is necessary to know the proper use of this element while designing gardens and landscapes. 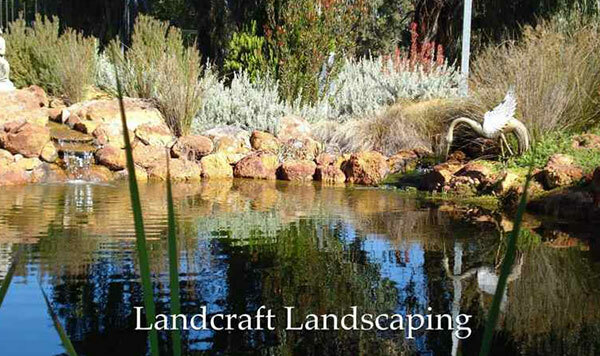 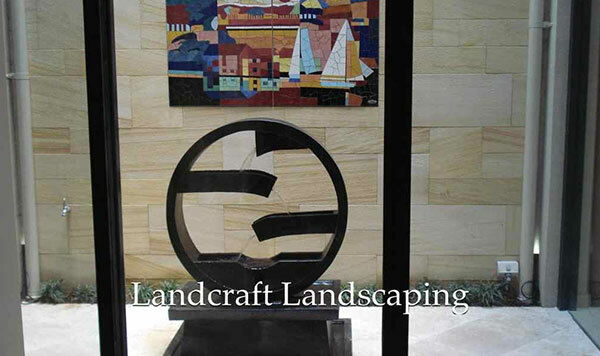 When you are looking for a professional landscaper who can add this element to your landscaper to make it more presentable and attractive towards the visitors, then you must contact Damian in Perth. 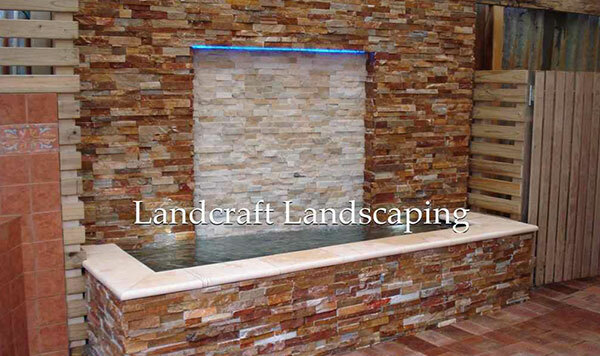 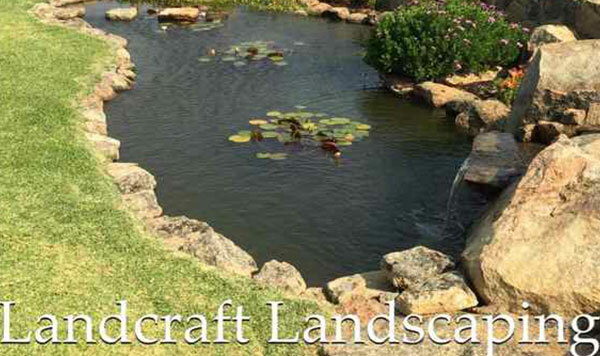 Whether it is designing ponds to decorative waterfalls – he can install various kinds of water features in a landscape to give it a unique look. 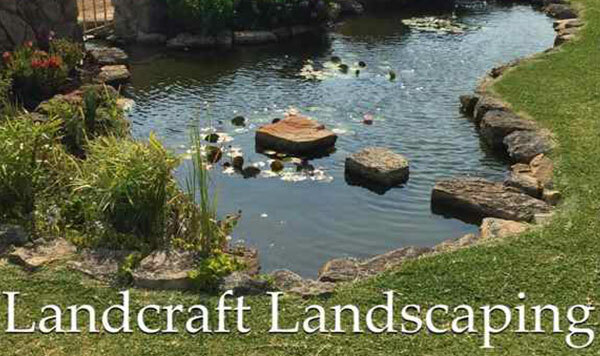 Water features have great contribution in giving your landscape an exclusive look; which reflects your personal choice and matchless aesthetic sense. 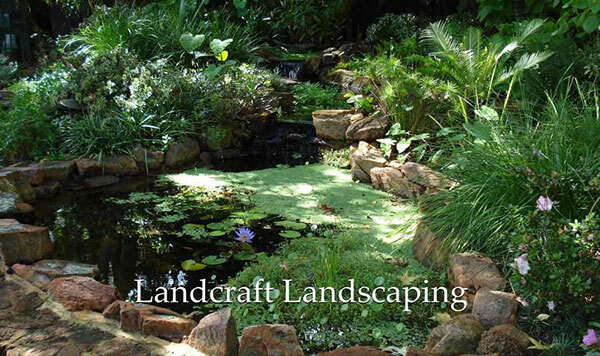 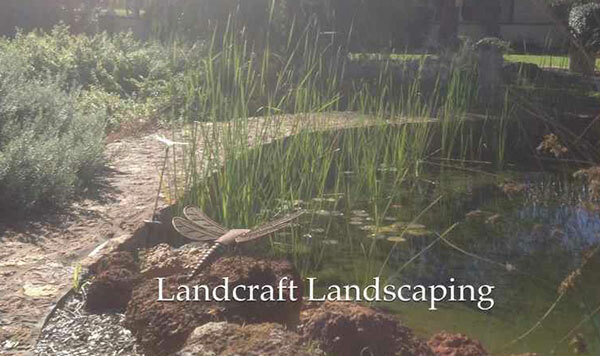 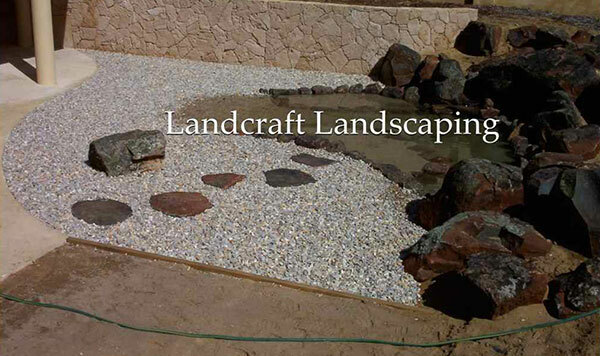 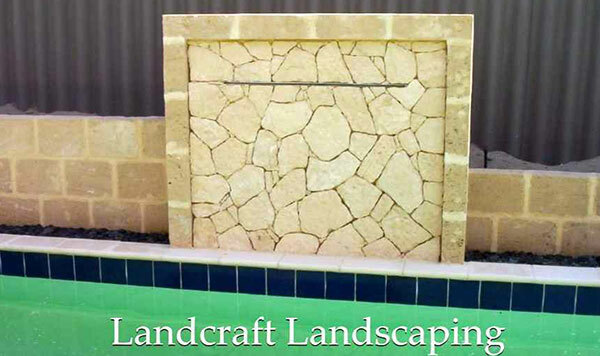 No matter whether you wish to have a small pond, a fascinating stream, a beautiful cascade, some stunning fountains, a magical waterfall or a simple pool – Damian is the one who can help you in getting all these things in your landscape as per your budget and needs. 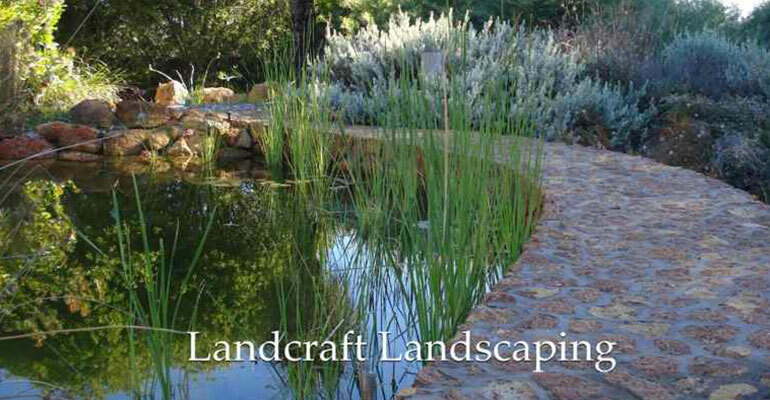 This is the best and easiest way to supply water to the water bodies that are installed on your landscape. 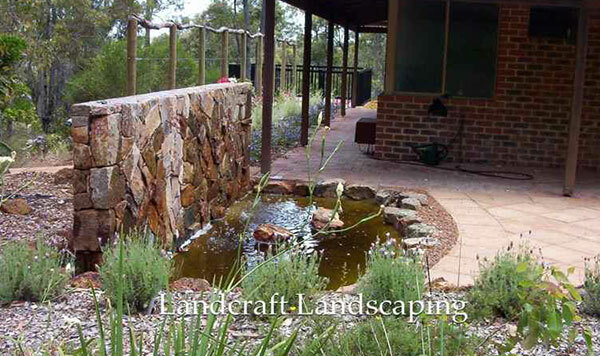 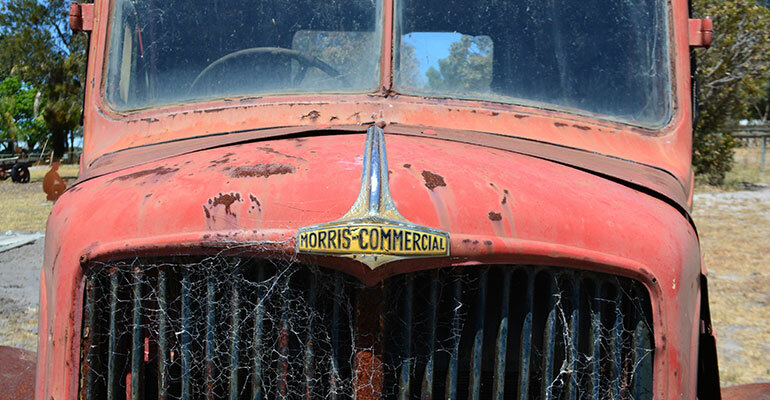 Damian has this truck and uses it for creating excellent water features on gardens and landscapes. 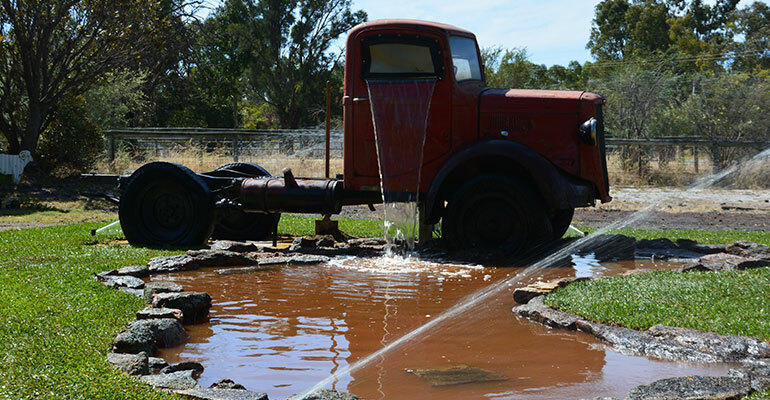 The truck has the technique to supply water in a seamless manner. 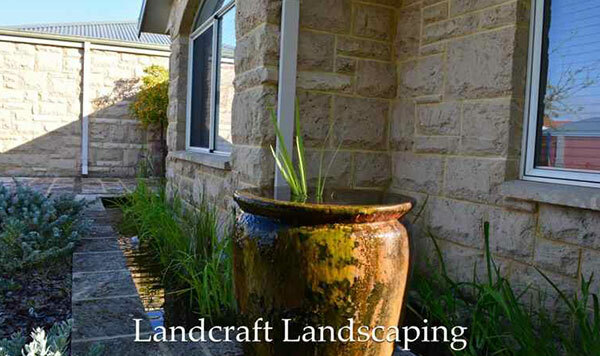 For any further queries please call Damain personally and book an appointment with him. 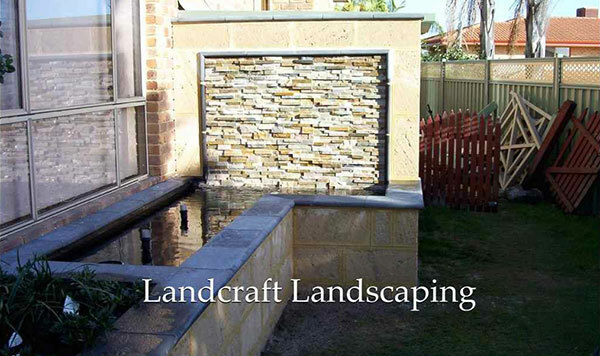 For any further queries please call Damian personally and book an appointment with him.